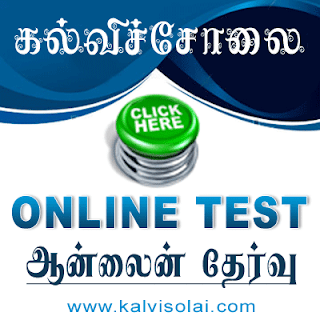 Kalvisolai.Co.In: G.O Ms No. 20 Dt: February 09, 2005|Tamil Nadu Shops and Establishment Act,1947 Exemption to all Liquefied Petroleum Gas Cylinder distributing agencies in Tamil Nadu from section 11(1) of the said Act- Orders – Issued. G.O Ms No. 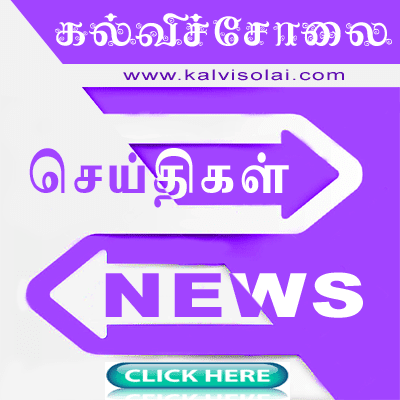 20 Dt: February 09, 2005|Tamil Nadu Shops and Establishment Act,1947 Exemption to all Liquefied Petroleum Gas Cylinder distributing agencies in Tamil Nadu from section 11(1) of the said Act- Orders – Issued.